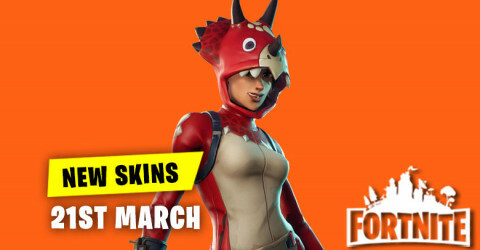 New Skins in Item Shop 23rd March available in fortnite item shop. 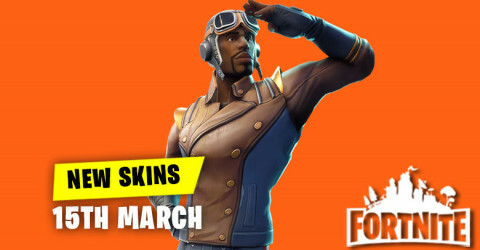 Skins and cosmetics are released everyday in item shop and here are the new skins and cosmetics for the 23rd March 2019. 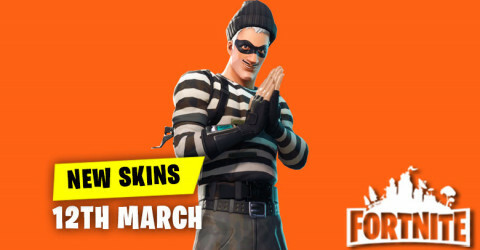 New Skins in Item Shop 22nd March available in fortnite item shop. 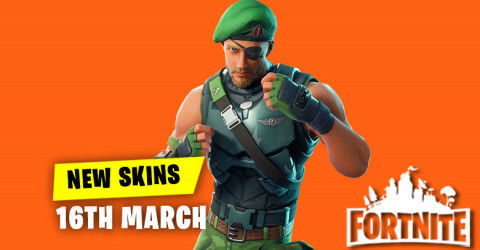 Skins and cosmetics are released everyday in item shop and here are the new skins and cosmetics for the 22nd March 2019. New Skins in Item Shop 21st March available in fortnite item shop. Skins and cosmetics are released everyday in item shop and here are the new skins and cosmetics for the 21st March 2019.
v8.11 Patch Notes!Epic Games just drop a v8.11 Patch Notes in Fortnite Battle Royale. 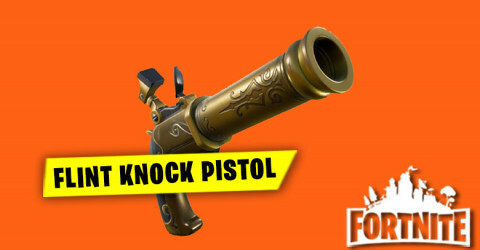 In this v8.11 Patch Notes has update such as a brand new flint knock pistol,limited time mode,events,and some bug fixes in the game. 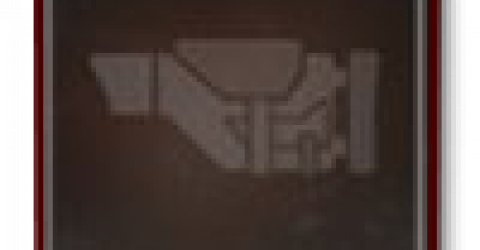 New Skins in Item Shop 20th March available in fortnite item shop. 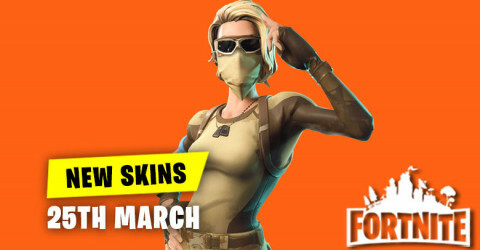 Skins and cosmetics are released everyday in item shop and here are the new skins and cosmetics for the 20th March 2019. New Skins in Item Shop 19th March available in fortnite item shop. 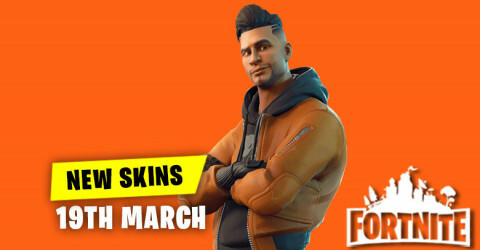 Skins and cosmetics are released everyday in item shop and here are the new skins and cosmetics for the 19th March 2019. 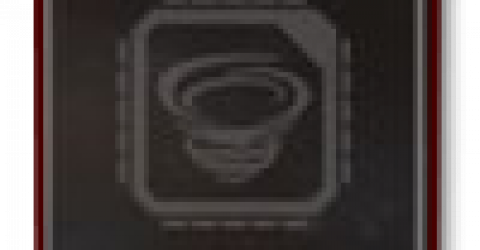 New Skins in Item Shop 18th March available in fortnite item shop. 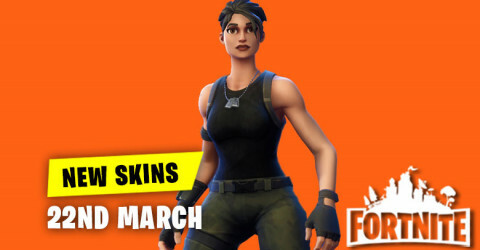 Skins and cosmetics are released everyday in item shop and here are the new skins and cosmetics for the 18th March 2019. 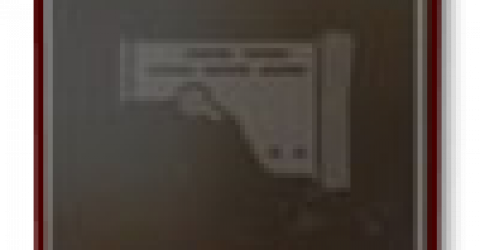 New Skins in Item Shop 17th March available in fortnite item shop. 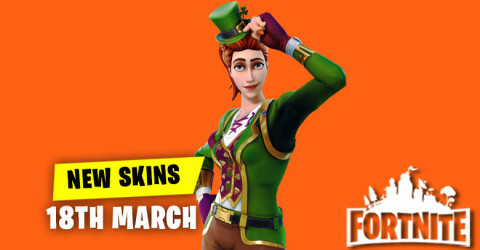 Skins and cosmetics are released everyday in item shop and here are the new skins and cosmetics for the 17th March 2019. New Skins in Item Shop 16th March available in fortnite item shop. 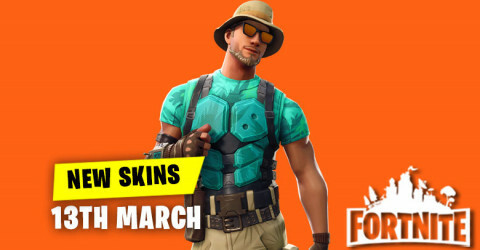 Skins and cosmetics are released everyday in item shop and here are the new skins and cosmetics for the 16th March 2019. 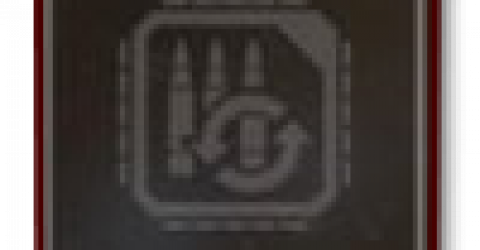 New Skins in Item Shop 15th March available in fortnite item shop. 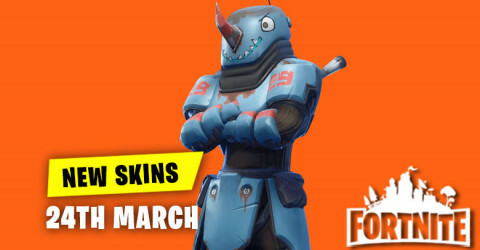 Skins and cosmetics are released everyday in item shop and here are the new skins and cosmetics for the 15th March 2019. 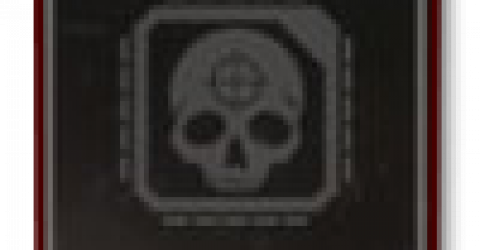 New Skins in Item Shop 14th March available in fortnite item shop. 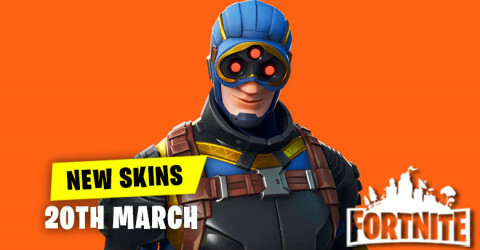 Skins and cosmetics are released everyday in item shop and here are the new skins and cosmetics for the 14th March 2019. 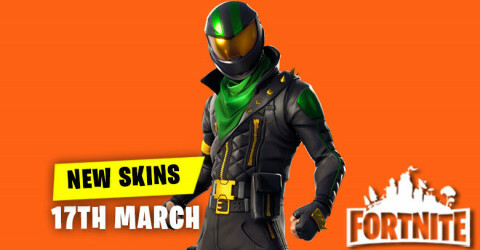 New Skins in Item Shop 13th March available in fortnite item shop. 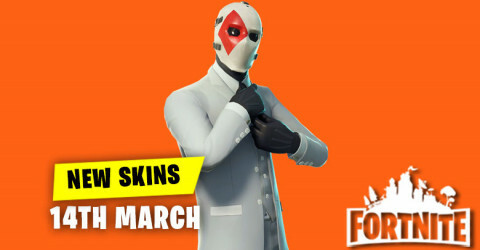 Skins and cosmetics are released everyday in item shop and here are the new skins and cosmetics for the 13th March 2019. New Skins in Item Shop 12th March available in fortnite item shop. 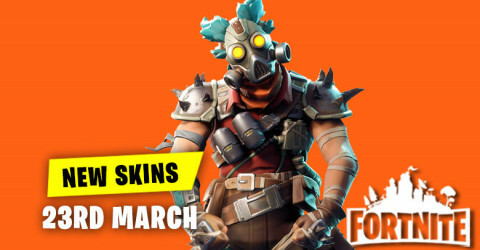 Skins and cosmetics are released everyday in item shop and here are the new skins and cosmetics for the 12th March 2019. 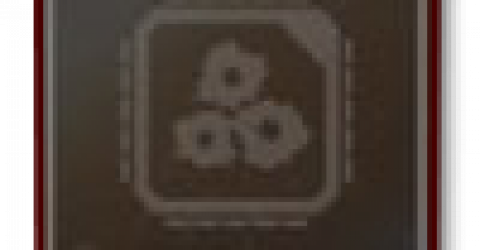 New Skins in Item Shop 11th March available in fortnite item shop. 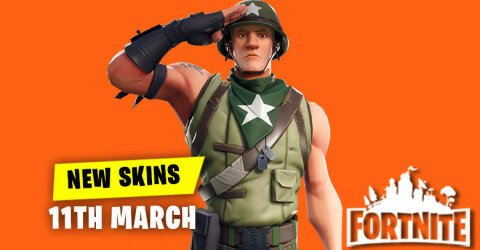 Skins and cosmetics are released everyday in item shop and here are the new skins and cosmetics for the 11th March 2019.